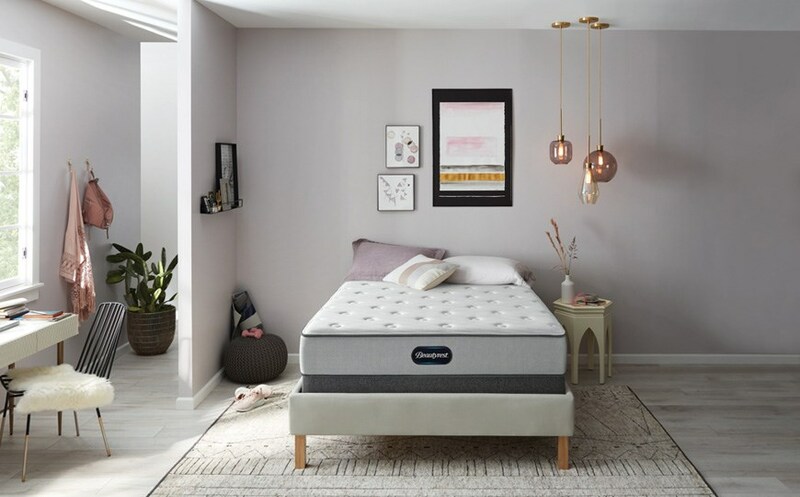 It all started with our introduction of the World's Premier Sleep System: Beautyrest® Pocketed Coil® springs which move individually to support the natural shape of your body, and diffuse movement for a peaceful, undisturbed rest. Since then, Beautyrest has led the way in introducing a wide range of advancements that help you sleep your best — so you can Be More Awake™. 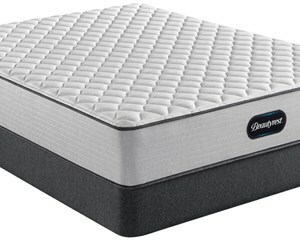 The Beautyrest Daydreams Medium mattress features plush pocketed coils, two separate layers of AirCool® Foam and a layer of Plush Comfort Foam that work together to provide a medium feel. The Beautyrest Daydreams Firm mattress features firm coils and 2 separate layers of Firm Comfort Foam that complement a thin layer of Plush Comfort Foam that provide a firm feel with a little give. The Beautyrest Daydreams Medium Pillow Top mattress features a top layer of AirFeel™ Foam for comfort, but has firm coil system and firmer support foams to provide a more medium feel.